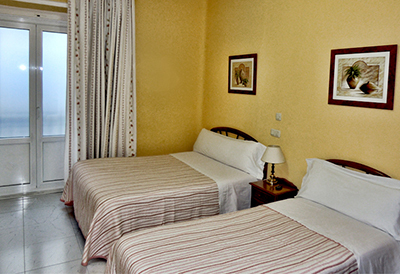 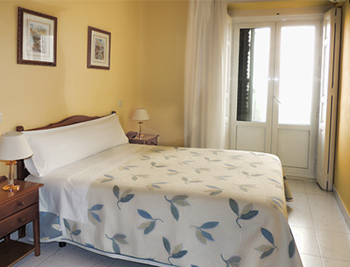 Hostal Gonzalo is the perfect accommodation option to enjoy your visit to Madrid at an affordable price. 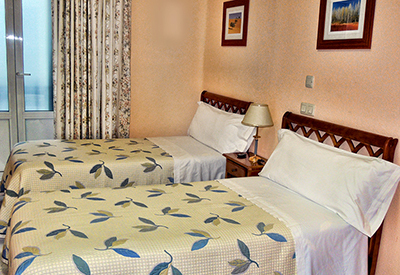 If you arrive earlier and no rooms are available yet, you may leave your luggage at reception until that time. 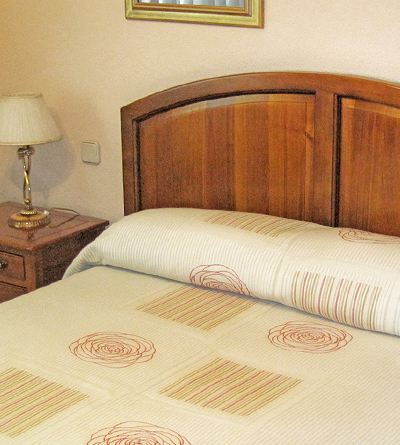 Breakfast is not served in the hotel but there are many restaurants and cafés nearby.